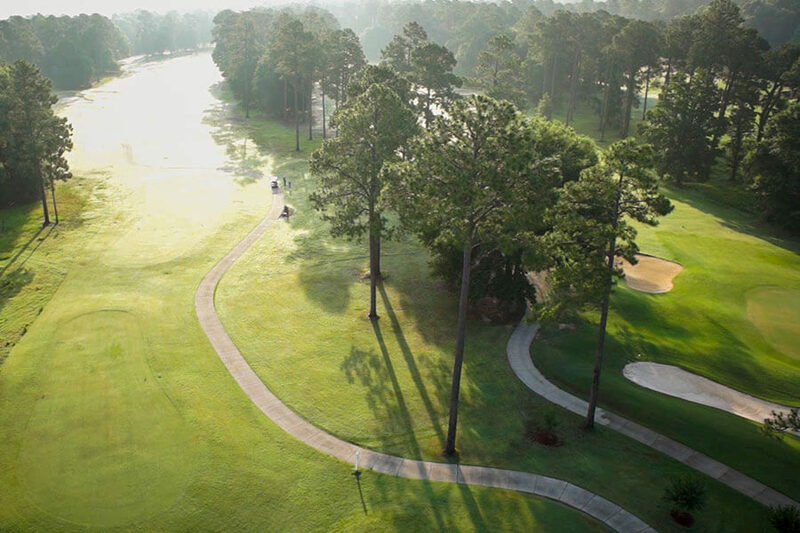 Grab your clubs and come enjoy the challenging Denis Griffiths designed course at Lake Blackshear Resort & Golf Club. 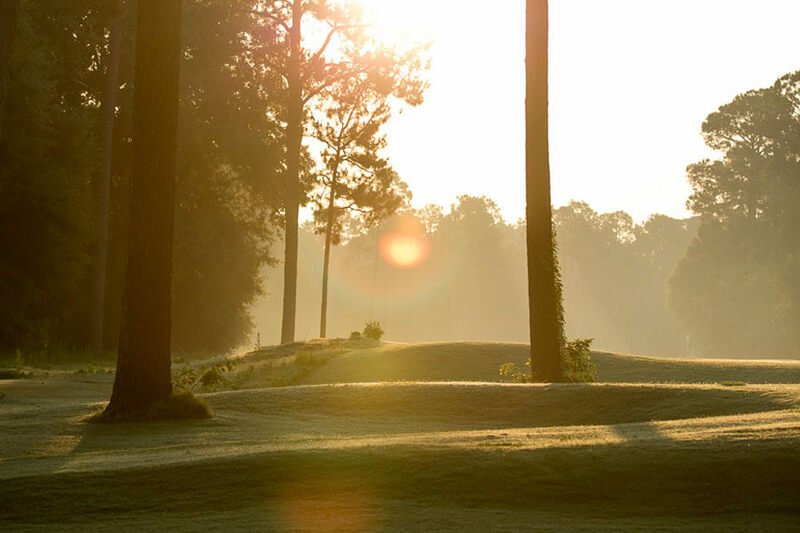 Only two hours from Atlanta and an hour from Macon, this beautiful and challenging course may be Georgia’s best kept secret–but not for long! 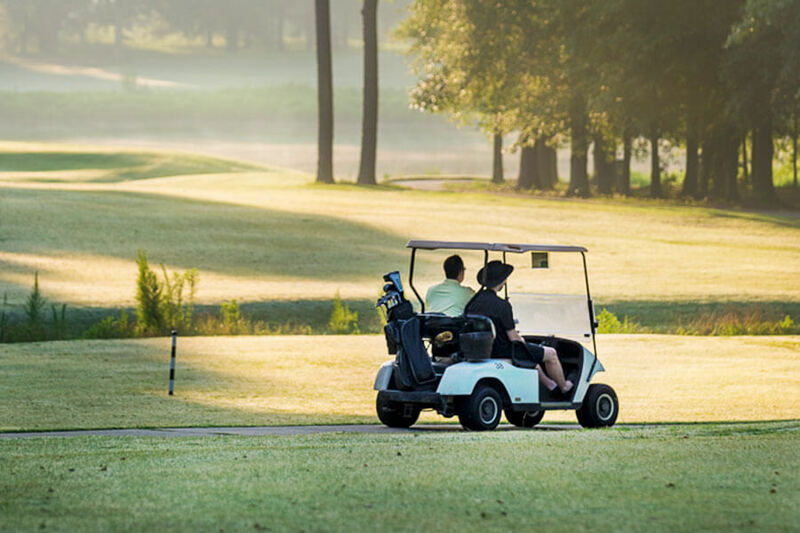 Select from one of our Stay & Play Golf Packages that combine the best of our lakeside resort’s services and amenities with your passion for golf or come in for the day and enjoy our Spring Special Rates. Packages are based on double occupancy. For reservations and pricing please call 1-800-459-1230. It’s easier than you think to play golf this weekend. Leave the office Friday at lunch and you can be teeing off that afternoon. The Break Way is for Friday through Sunday stays and includes your choice of lodging and two rounds of golf for each night you stay. Bringing a non-golfing partner or the whole family? Choose the Break Away Plus and add more fun. Please call: 1-800-459-1230 for availability and pricing. Not applicable to groups, limited availability per night and subject to blackout dates. Course was in great condition. Bermuda greens rolled great. Fairways were super. Layout is challenging from tips and moderate from blues. Loved the place!